Texas, Virginia & Ohio: Who Will Decriminalize Weed First? Election Day saw eight more states further relax their cannabis laws. But some are talking about going one step further and decriminalizing weed. Over half the states have now sought to legalize cannabis in some form within their borders, coming on the heels of an Election Day that saw eight more states further relax their laws and brought the total number of U.S. states with some form of legalization regime to 29. But some are talking about going one step further and decriminalizing weed. The Lone Star State is perhaps the most surprising state to jump aboard the cannabis legalization bandwagon, as the state in the past has adopted a more punitive approach to the substance’s cultivation and use. A total of five cannabis-related bills were filed by state legislators on the first day of the state’s legislative session. Perhaps the most far-reaching is a bill that would decriminalize the possession of the substance. The bills all face uncertain prospects for passage, though the state’s cannabis activists are gearing up to expand the state’s approach to the substance. Times may be changing in the Old Dominion State, with public officials and private citizens both indicating that they may be ready for cannabis legalization sometime in the near future. Gov. Terry McAuliffe (D) recently indicated that he was open to the idea, telling WTOP radio in an interview that while he was opposed to legalization of recreational cannabis, he was open to the substance’s expansion for medical purposes. 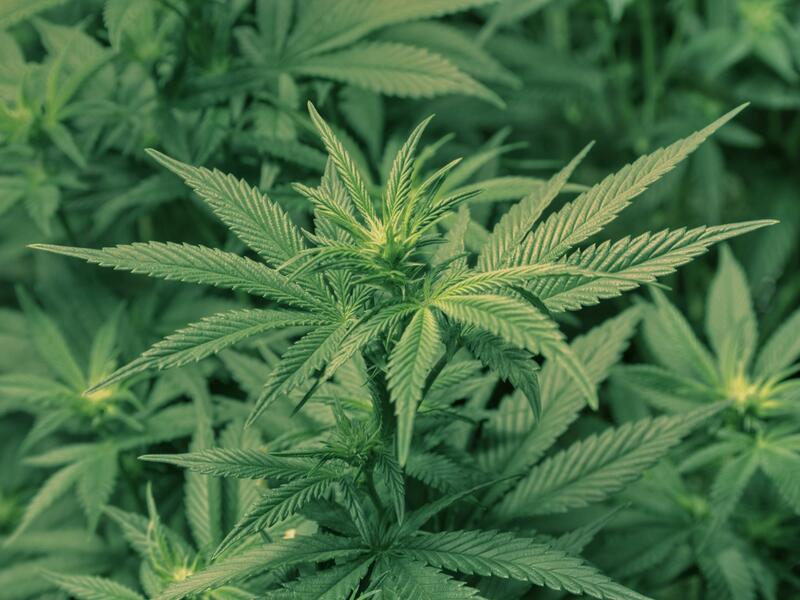 Cannabis legalization has even attracted the attention of the state’s farmers, many of whom have experimented with domestic hemp cultivation and say that an expansion of the market could result in a financial windfall for the state and its business community. Earlier this year, the Ohio state legislature voted to construct the state’s first-ever medical cannabis regime. The event was a watershed moment in the country’s history with cannabis, making Ohio the country’s 26th state to legalize the substance in some form. Now, several Ohio municipalities are taking things a step further. Four of the state’s cities – a list that includes Bellaire, Roseville, Newark, and Logan – on Election Day passed measures that decriminalize cannabis. The measures ensure that those found to be in possession of fewer than 200 grams of cannabis would face neither fines or jail time. 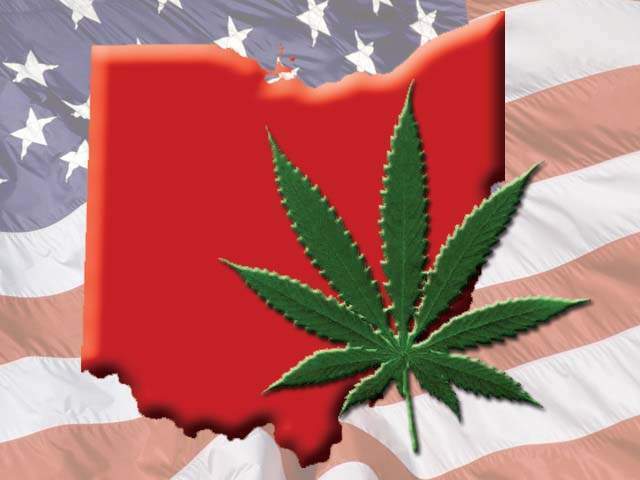 While the efforts have been opposed by officials in at least one of the towns, they indicate that Ohio may be well on its way to full legalization sometime in the future.